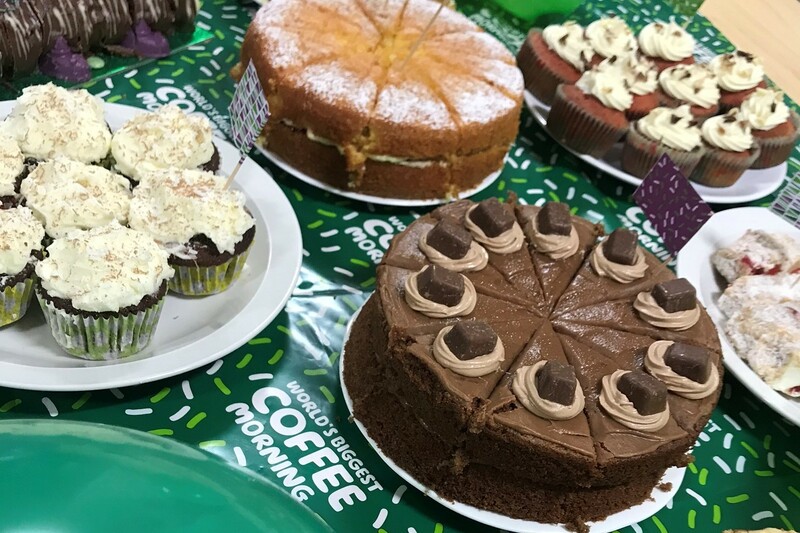 This is the third year we’ve been involved in the Macmillan Cancer Support Coffee Morning and it’s become a firm favourite with our team! 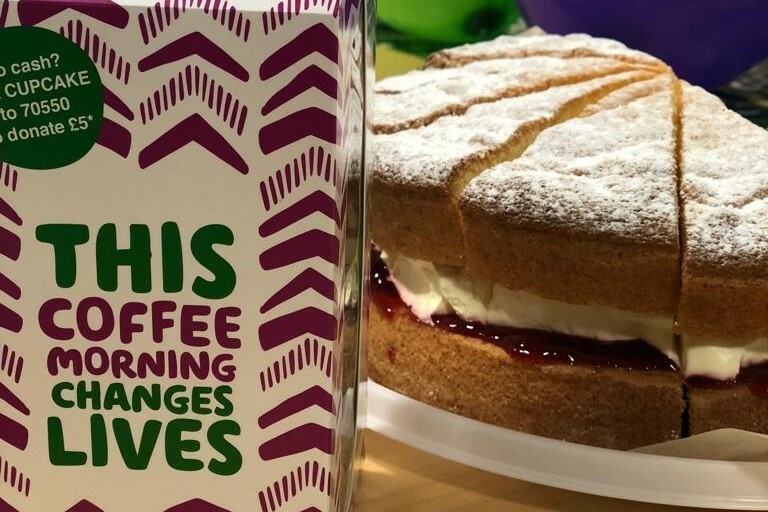 As with the last couple of years, we’ve provided fresh coffee, tea and lots of homemade cakes and treats to all staff, in exchange for their kind donations to the charity. This event happens all over the UK today and last year alone, it raised £27 million! It's Macmillan’s biggest fundraising event for people facing cancer. No matter how small, every single donation counts towards helping someone affected with cancer. 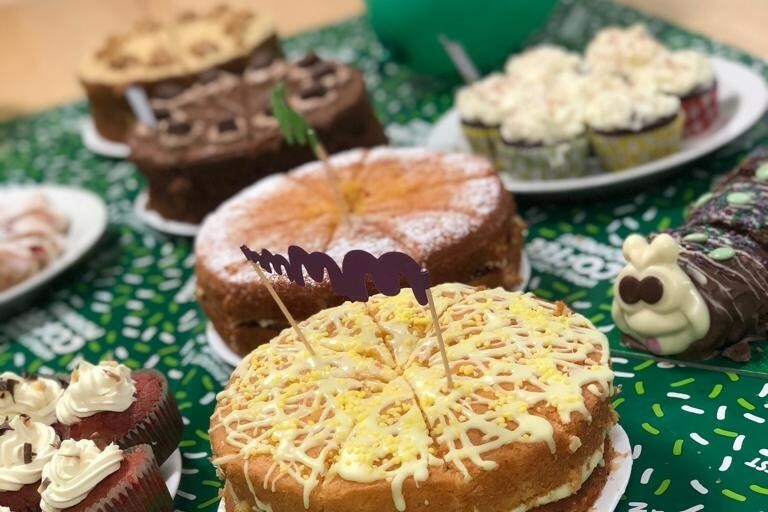 These all-important funds will help Macmillan ensure that no one faces cancer alone.